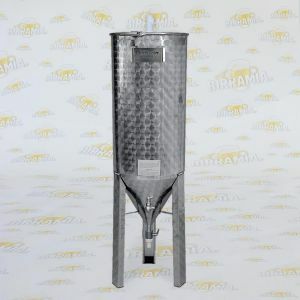 Stainless steel equipment AISI 304, brewing suitable. 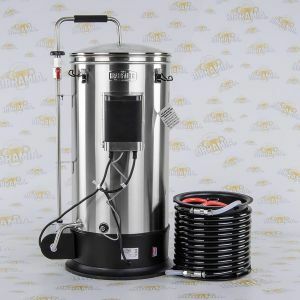 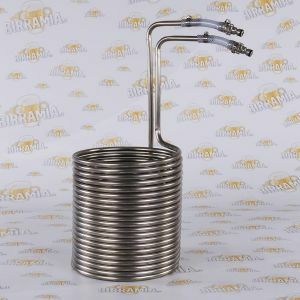 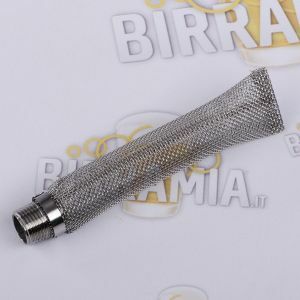 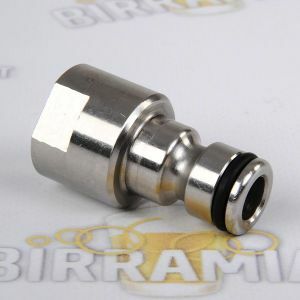 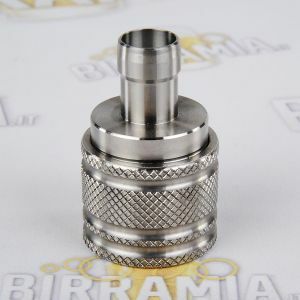 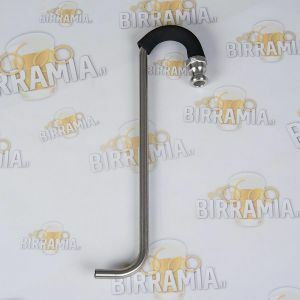 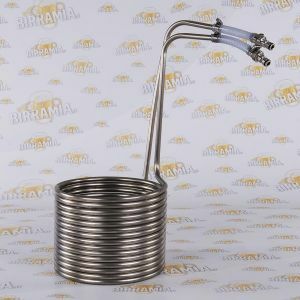 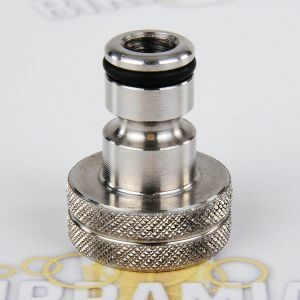 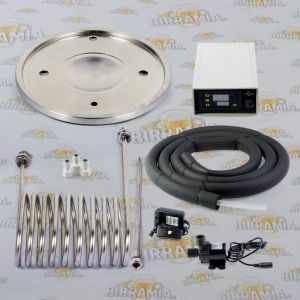 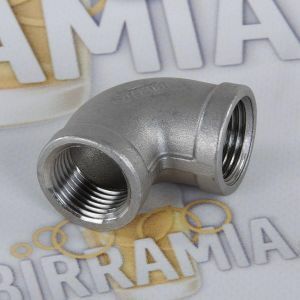 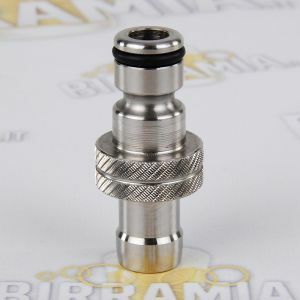 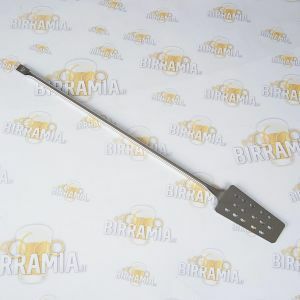 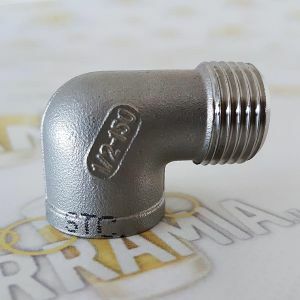 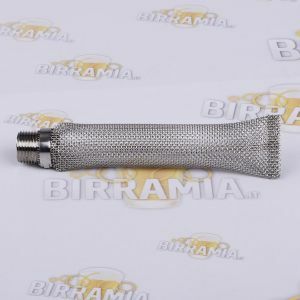 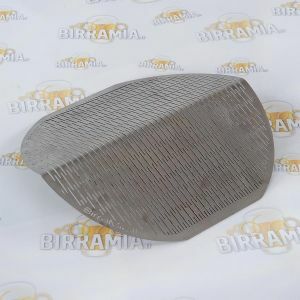 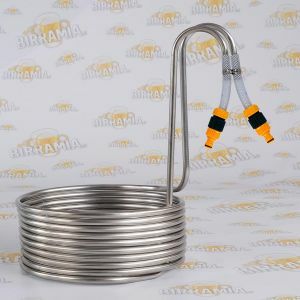 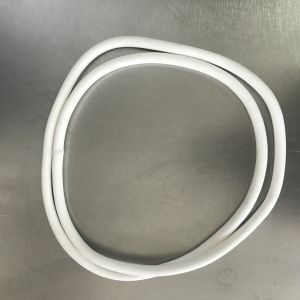 In this section you will find stainless steel Fermenters, Brew Pots made of strong stainless steel, and finally also Lauter Tuns and Brewing systems made of stainless steel. 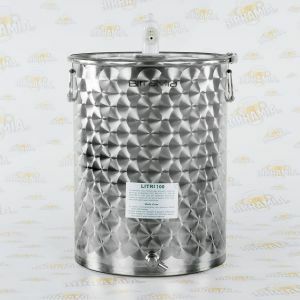 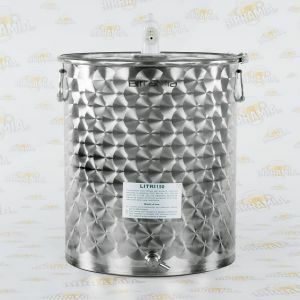 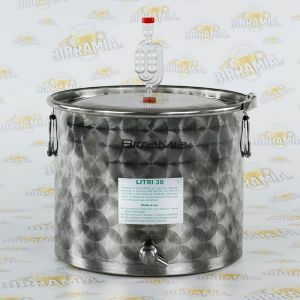 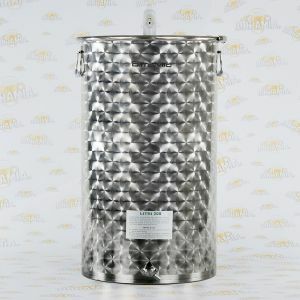 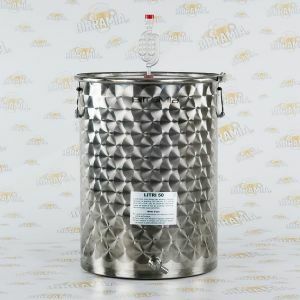 The fermenters are suitable even for starter kits and beer kits higher sized compared to those in the catalogue.